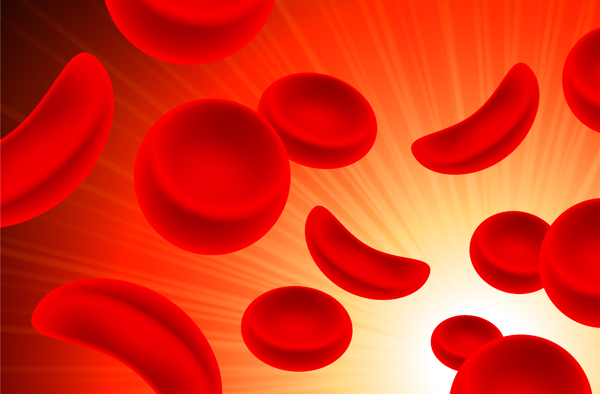 Nurses want additional training to support people with sickle cell disease (SCD) – and they will be debating the issue at the RCN’s congress. SCD is a serious condition which affects approximately 15,000 people in England, can cause severe episodes of pain or ‘crises’ which require hospital treatment, and can lead to death without correct care. A survey by Picker Institute Europe published last year, revealed half of people with SCD say staff in emergency care settings don’t know enough about the condition. Sickle cell and thalassaemia adult specialist nurse Carey Johnson, who submitted the item to the congress in Glasgow, said: ‘There are some really good specialist services in pockets around the country, but too many people have to rely on general hospitals and A&E where there is a very poor level of awareness. RCN general secretary Janet Davies said nurses are ‘clearly saying that there is not enough training’ on the issue.